The melanin in our skin, which translates to a natural, warm, golden glow, keeps our skin flourishing year-round. Skin tones that span the spectrum of brown, from sandy caramel to deep chocolate, deserve products specially made for their complexion. For a while, products like this didn't exist. Usually, you see skincare being advertised for specific skin types, like oily, dry, and combination, completely disregarding the underrepresented group of people with dark skin. Those with darker skin are more prone to things like hyperpigmentation, melasma, dark spots, rosacea, and more. A lot of these concerns are hereditary and a part of our genetics. Thankfully, more brands have created skincare products that directly cater to dark skin tones. 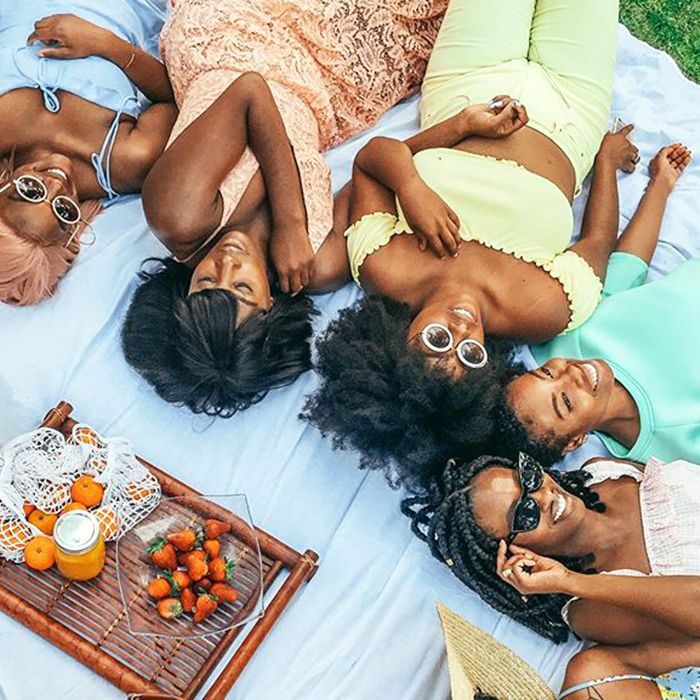 For so long, our skincare concerns have been an afterthought, so it feels refreshing to spotlight the brands that have made waves in the industry with products for women of color. Many of them are niche, indie brands, born in the kitchens of women who couldn't find products on the mainstream market that worked for their skin tone. Some of them have made their way into the aisles of department stores and drugstores, but not nearly enough of them. Women of color, I charge you with the responsibility to support and spread the word about these brands that need to be a part of a larger conversation. Inclusivity is important, as well as healthy ingredients free of harsh chemicals that cater to all complexions. Being educated on what you put onto your skin will in turn gift you with that glowing complexion you deserve. Below are just a few of the brands that deserve a shout-out, but there are more. I hope this number triples in 2018 and beyond. Marla Rene created this natural skincare line for women of color after caring for her mother who passed away from cancer. This soothing facial water blended with cucumber extract will act as an astringent, cleanser, and makeup remover suitable for all skin types. 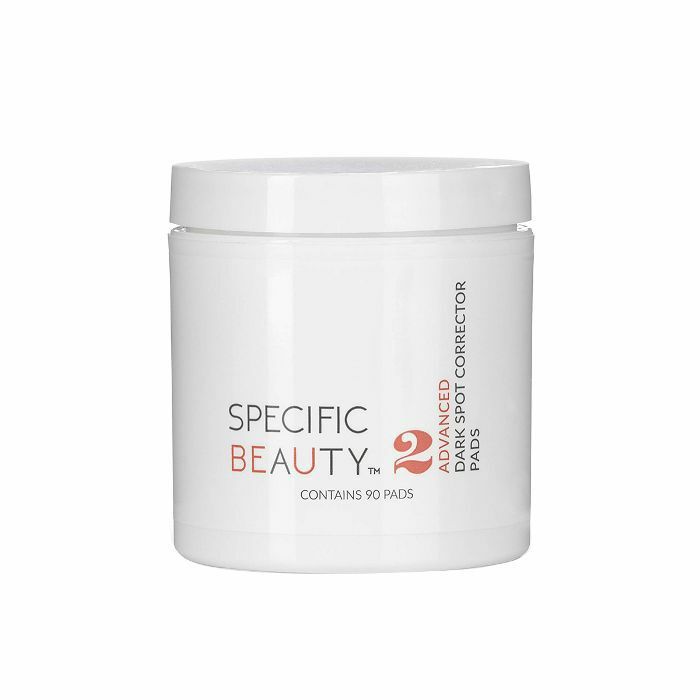 Specific Beauty is a line of products specially made to address the skincare concerns for multicultural women. These pads are full of botanical ingredients and antioxidants to fade dark spots and even out the complexion with an intense brightening effect. Jacq's is an all-natural, black-owned beauty brand that believes in sourcing healthy ingredients that will enhance your natural beauty. This gentle face moisturizer will deeply hydrate your skin with its potent combination of fatty acids, peptides, and herbal extracts. Black Girl Sunscreen was born from the exhaustion of the lack of sunscreens made for dark skin tones. 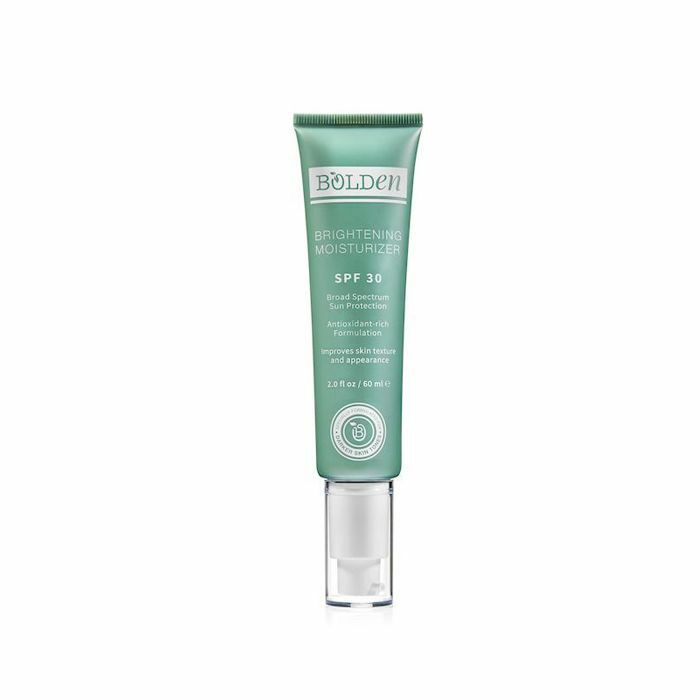 This melanin-protected formula is packed with SPF 30, completely sheer, and equally moisturizing. It's all-natural, too. Base Butter is a skincare line made for WOC, by a WOC. Created to defy traditional beauty norms that taught black women to cover up their natural beauty, these ethical ingredients are made to bring out the best in you. Like this hydrating face gel, which has a refreshing feeling to the skin's touch because of its tea tree, lavender, and primrose. 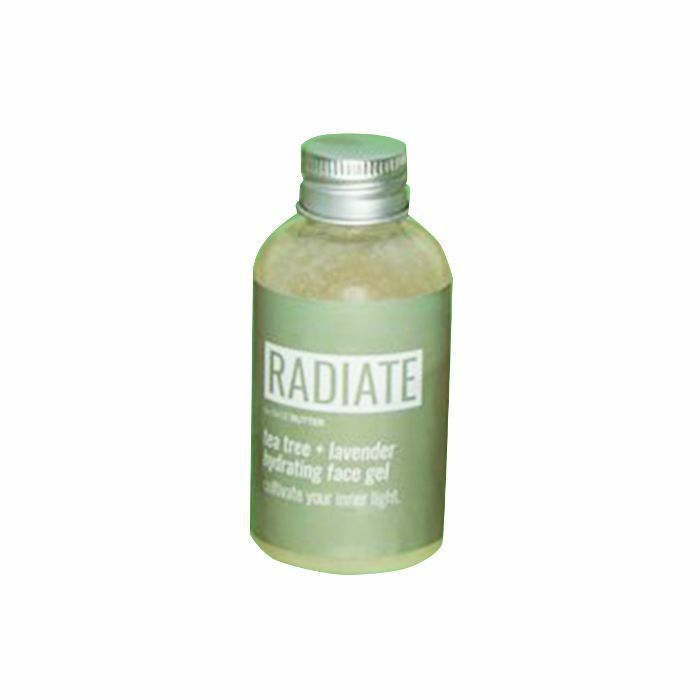 It'll leave your skin looking supple, plump, and bright. Bolden is a brand built by black women to create excellent products that really work for women of color. This weightless sunscreen will not leave a ghostly white cast on dark skin tones and will protect melanin from harmful UV rays with SPF. 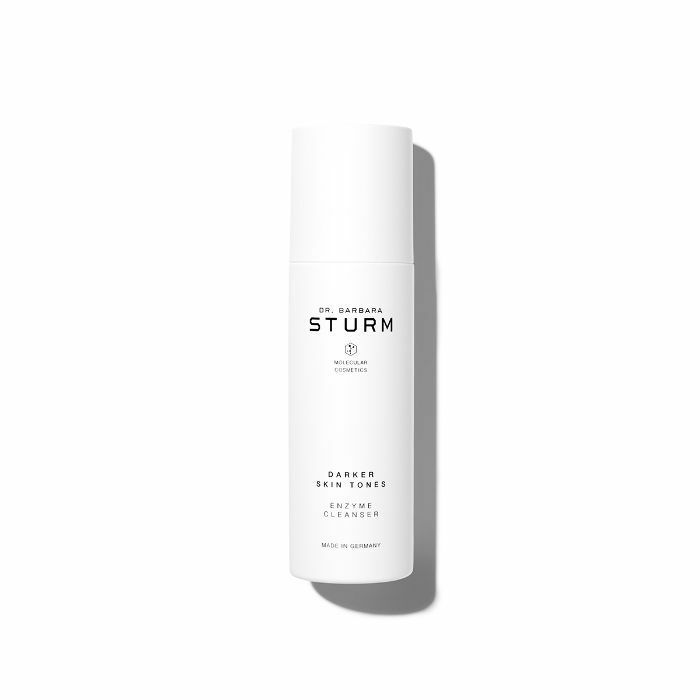 Dr. Barbara Sturm scientifically and specially designed this line of products to meet the skincare needs of darker skin tones. Loved by ageless celebs like Jada Pinkett Smith and Angela Basset, this enzyme cleanser will gently exfoliate, peel away dead skin cells, and lighten the look of dark spots. Dark skin tones are more prone to scarring and hyperpigmentation. This balancing facial oil created by black-owned beauty brand The Afro Hair & Skin Co. is made of healing English blackcurrant seed oil and organic ylang-ylang flower to control oil buildup and repair inflammation. This plant-based beauty brand was founded in 2015 by Keli Smith. Holding on to the brand's strong belief in clean, vegan ingredients, these products are handmade in small batches in the suburbs of Chicago. 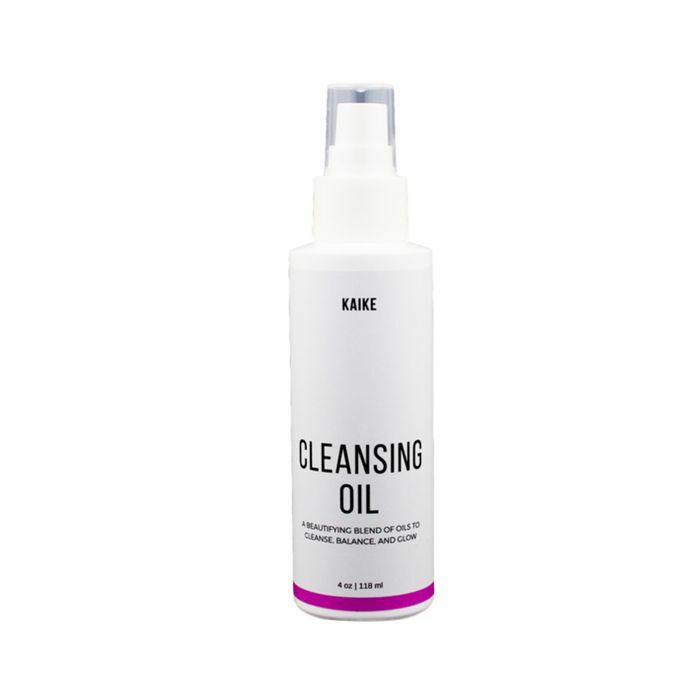 This cleansing oil is packed with nourishing antioxidants that will cleanse and hydrate your skin. This SPF-focused line was created by musical genius Frank Ocean's mom, Katonya Breaux. After dealing with sun damage in her late 30s, she was inspired to create a line of sunscreen for women of color free of harmful ingredients that could be even more damaging for dark skin tones. 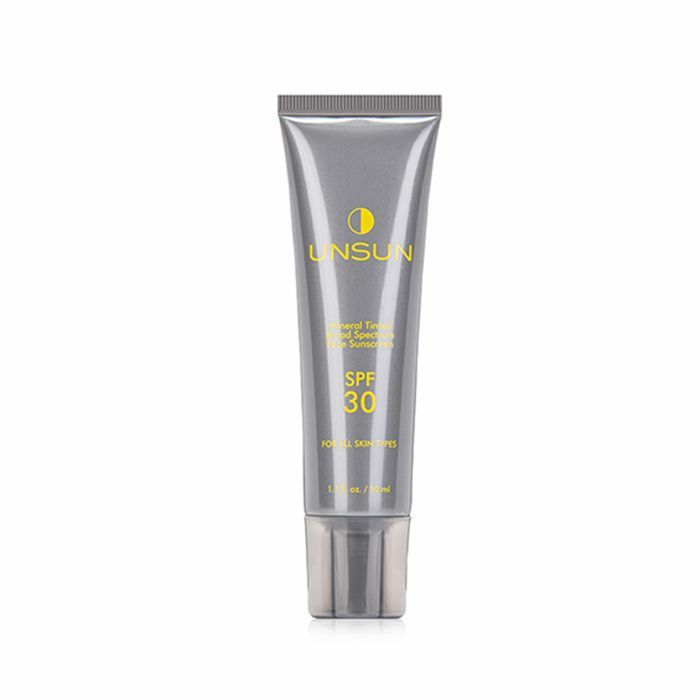 Unsun's tint is specially formulated to suit women of color and is made of fruit extracts, jojoba, and coconut oil. 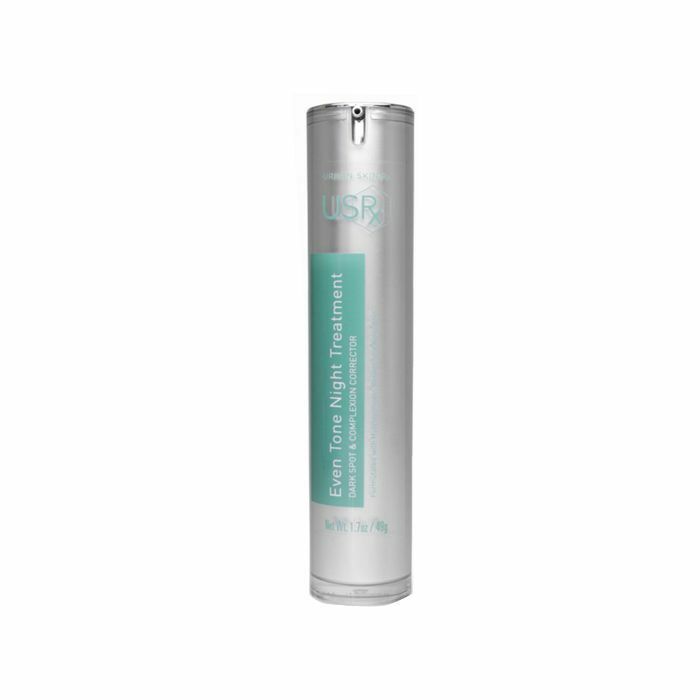 Created by Rachel Roff, licensed medical aesthetician and certified laser technician, Urban Skin Rx is a line of clinical products made to solve skin concerns for all skin tones. This award-winning dark-spot treatment dramatically improves the look of dark spots, melasma, hyperpigmentation, and more. Shea Moisture has always created products with dark skin tones in mind. African black soap is an ancient ingredient that's been known to dissolve the look of dark spots for ages. 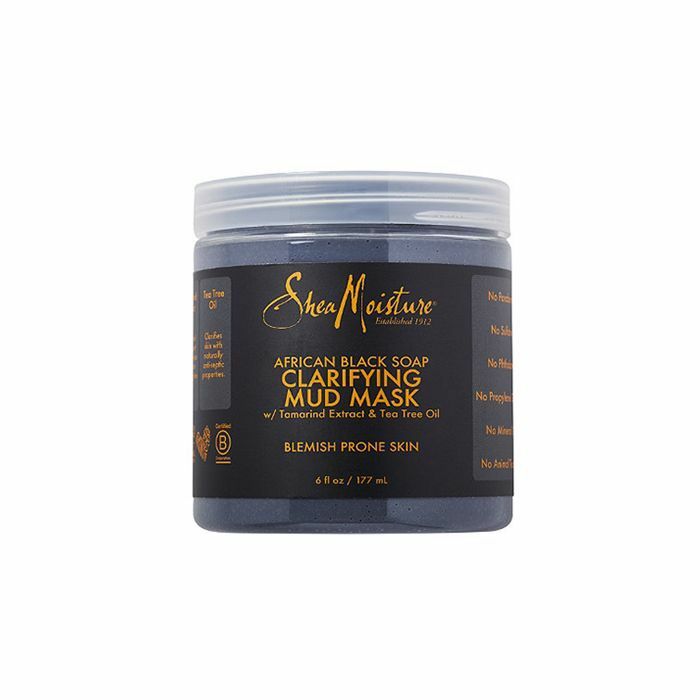 This mud mask gives your pores a deep clean while exfoliating and restoring your skin. SDot beauty is a black-owned beauty brand committed to crafting products with pure, natural ingredients made in small batches to ensure a potent blend. This powerful serum will penetrate your skin and add an effective layer of moisture to protect against environmental stressors. How often do you see products in the mainstream medical field that cater to dark skin tones? Leading ethnic skincare expert and dermatologist William Kwan, MD, wanted to change that, so he created Day Dream. 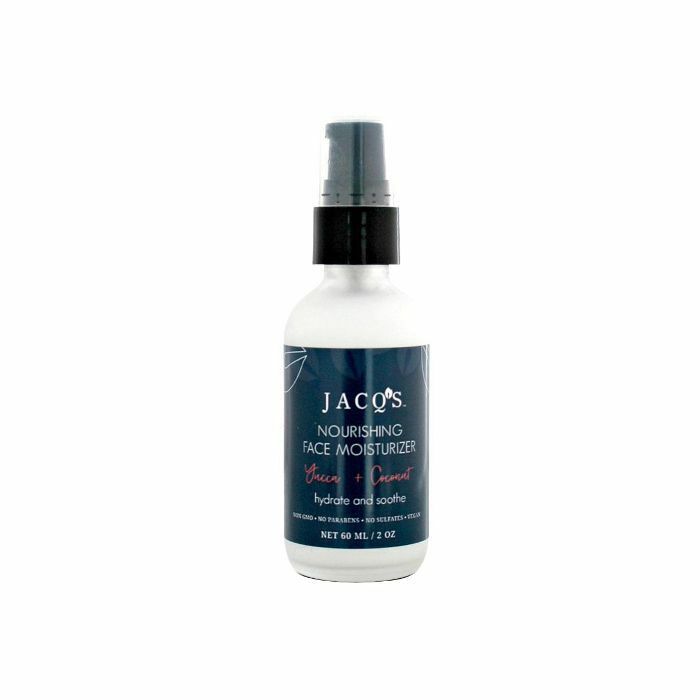 This day and night serum is meant to even out skin tones while aiding hyperpigmentation and uneven skin tones. 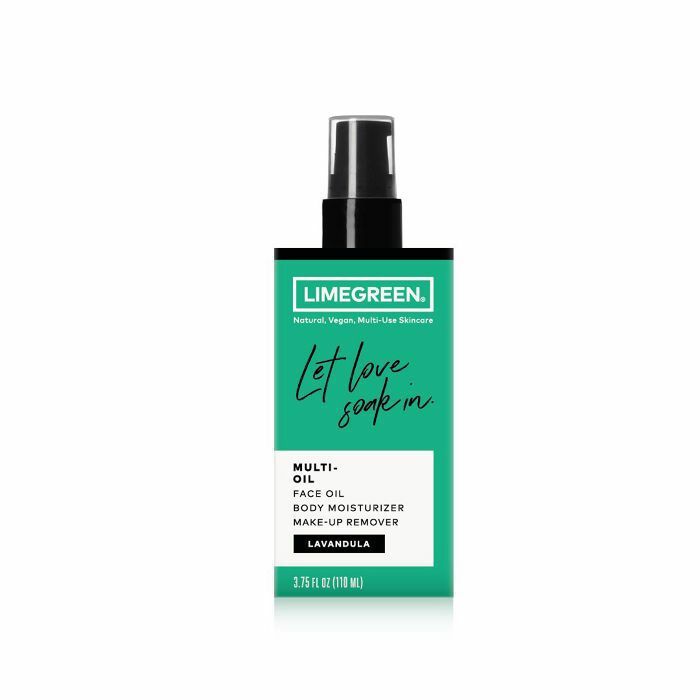 With simple ingredients in mind, passed down to them from their grandmothers, founders Talima and Allison created Limegreen, a line of naturally formulated products accessible for all. 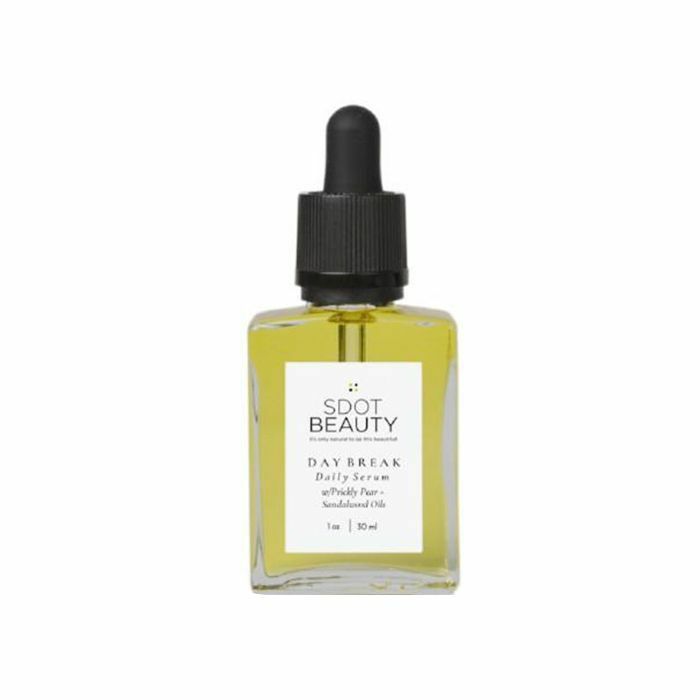 They're all made for multipurpose uses, like this face oil that also works as a body moisturizer and makeup remover. This packaging with affirmations is a plus, too. Black-owned, Brooklyn-based skincare apothecary Re: Fresh prides itself on natural ingredients made especially for even those with the most sensitive skin. 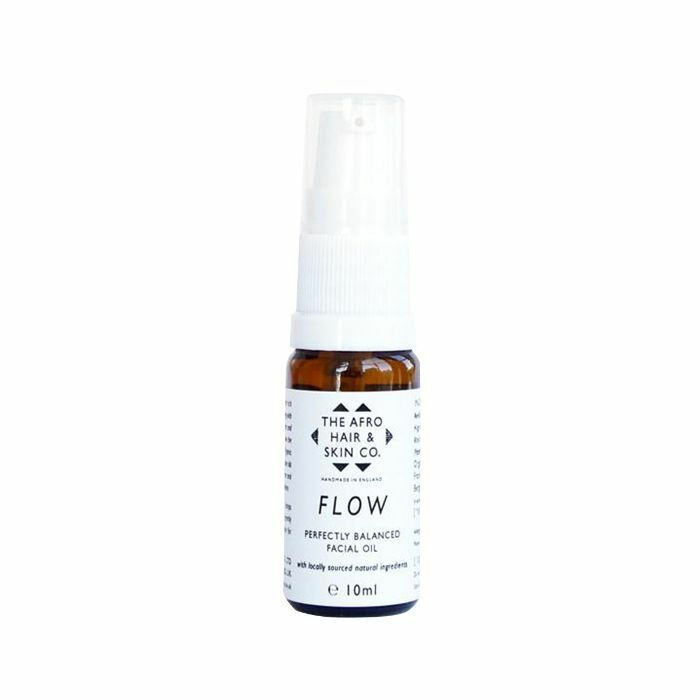 This organic facial mist will instantly feel refreshing and soothing to the skin. New skincare line Avya is making waves in the industry with a targeted focus on melanin, which the brand describes as "one of the most under-appreciated determinants of skin health." Give your skin a good morning kiss with this hydrating day cream with just the right amount of botanical ingredients and SPF that'll guarantee soft, plump skin. 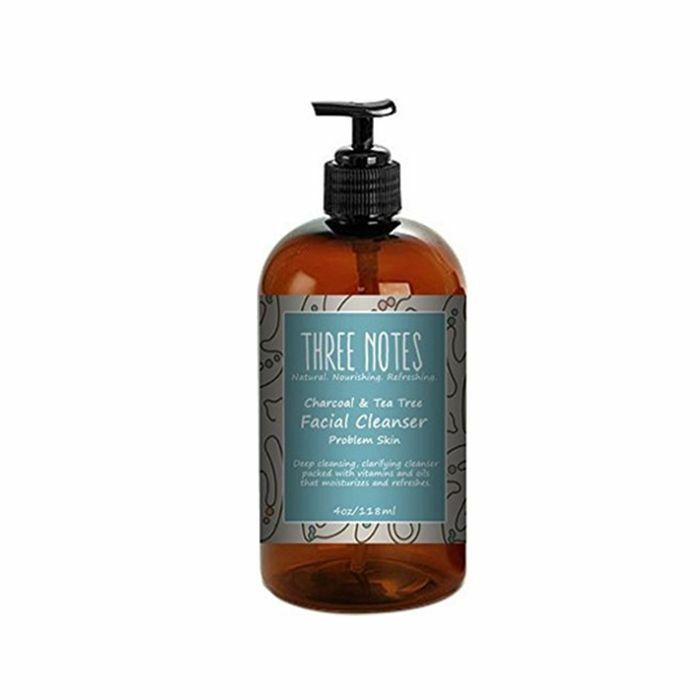 Created by Tanzania Crew in Columbus, Mississippi, Three Notes uses the highest grade of natural ingredients to nourish the skin. This charcoal and tea tree cleanser is clarifying and exfoliating. It'll draw out excess oil and completely smooth your skin's texture. You have my word that the above brands will meet the skincare needs of women with melanin-rich skin. The industry has come a long way when it comes to inclusivity, but we need more in this space. Here's to the best skincare products for women of color in 2018, and a call to action for more.